Dr. Ed Shaffer has spent the last 8 years focused on developing technology to accelerate adoption of much needed alternative energy systems. Throughout his career, he has worked across a variety of advanced materials applications including advanced BEOL dielectrics, optical materials for displays, materials for energy storage and photovoltaics. He has held a variety of roles including new business development, global R&D manager and scientist. Mr. Joslin has 25 years of experience in all aspects of financial management and business consulting. He has broad experience working for both an accounting firm and both small and large companies in a number of industries, from construction, manufacturing, wholesale and retail. In addition, he has started and run a number of companies. Jon has also served in his local government as a past Mayor for the City of Mt Pleasant and a 15 year city commissioner. Research and Development Scientist Shaun is our SME in charge of all formation and battery testing. Sr. Scientest Maria is our SME for all things pasting, including mixing and transfer pasting. Sr. 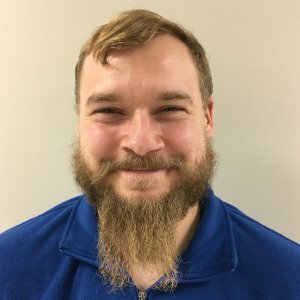 Engineer Brian is our SME for injection molding processes, including electrode frames, end plates and overmolding of our batteries. Chairman of the Board of Directors David assists Advanced Battery Concepts with its technology licensing strategy to global battery manufacturers in his capacity as the Principle of Barrie International LLC. David has considerable experience in strategic planning, mergers and acquisitions, international business and building for growth. David has and does hold many significant positions including Chairman of the Board at MFRI Inc., Senior Executive Advisory Board member of Brown, Gibbons, Lang & Company ("BGL"), an investment banking firm, Sitting Director on a private for-profit company, Director for several non-profit institutions, including the Cleveland Museum of Natural History. In addition, David serves as an instructor for the Cornell Law School annual transactional law competition and has presented programs on best merger and acquisition practices to corporate executives. He is a member of the National Association of Corporate Directors ("NACD"). 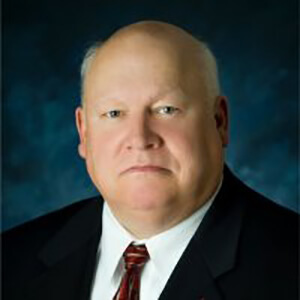 Vice Chairman Ronald Beebe has a Bachelor of Arts degree in Accounting and Economics from Central Michigan University. 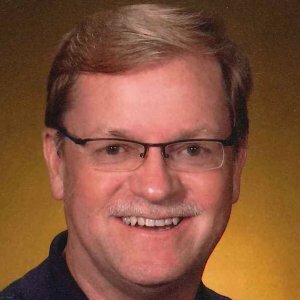 Ron has been involved several large businesses over his 29 year career, including Regional President of Airgas, Chairman of Griffin Thermal Products, Chairman of Milling Precision, Chairman of Awrey Bakeries and CEO of Euclid Industries where he has been for the past 17 years. 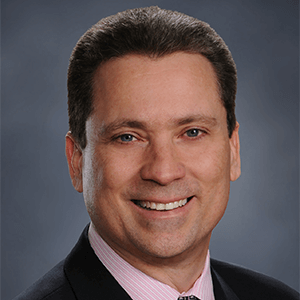 Mr. Beebe excels in leadership, Mergers and Acquisitions and financial analysis. 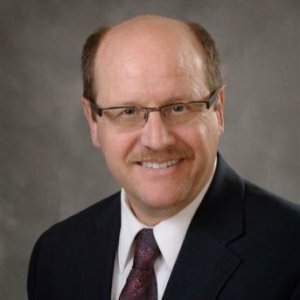 Board Member Dr. Skinner has 32 years of research, development, project leadership and R&D management experience in the chemical industry; much of this time working on activities with a global scope. He has a Bachelor of Science in Chemistry from Alma College and a PhD in Physical Inorganic Chemistry from Vanderbilt University. As a Dow Corning employee he worked in catalysis research; silicone intermediates process development; silicone product development, marketing, project management, patent strategy development and R&D Functional management. Twenty six patents have been issued in Dr. Skinner’s name. He has also written numerous successful funding proposals and patent specifications, led negotiations for acquisitions and divestitures, and directed R&D laboratories across Asia and the Americas. Board Member Dr. Ed Shaffer has spent the last 8 years focused on developing technology to accelerate adoption of much needed alternative energy systems. 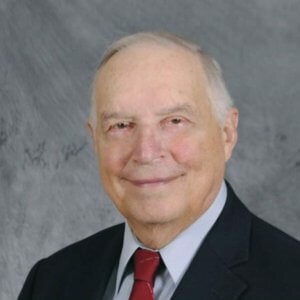 Throughout his career, he has worked across a variety of advanced materials applications including advanced BEOL dielectrics, optical materials for displays, materials for energy storage and photovoltaics. He has held a variety of roles including new business development, global R&D manager and scientist. 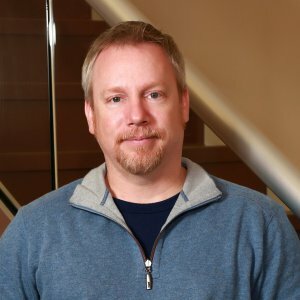 Board Member Kevin is a disciplined, results-driven leader with broad experience in product development and operations management and a solid track record of turning ideas into product and profit. During his eleven-year career at General Motors, Kevin progressed rapidly through assignments with increasing responsibility and impact. He led all aspects of product development and systems integration for highly engineered products, including responsibility for a $750M product line and the successful design, development and launch of four major products. Most notably, he served as the Assistant Chief Engineer of the 2008 Chevrolet Malibu and VP of Vehicle Engineering & Manufacturing for a line of game-changing hybrid electric urban transport vehicles. In 2007, Kevin shifted his focus to the early-stage entrepreneurial ecosystem as part of an upstart seed investment and management team. Prior to co-founding RSVP, he served in senior operating management capacities for a number of startups in addition to participating in the founding and funding of uRefer and ActivCore. Kevin has a strong technical dept that he brings to his various management teams along with his capabilities for analytics, due diligence and finances. He holds an MBA from the University of Michigan Ross School of Business and an MS in Mechanical Engineering from Michigan Technological University. Kevin and his family reside in a renovated 19th century farmhouse in the Michigan countryside. 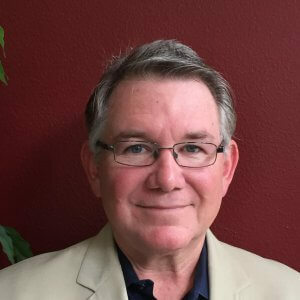 Board Member Bob is an Energy Storage technology executive with experience in large corporations (ATL, CATL, Magna, Delphi, GM) and small entrepreneurial businesses (Tawas, Indy Power Systems, World Energy Labs). He recently received the prestigious China "Friendship Award"​ in 2015 and received the title "National Distinguished Expert"​ from the Peoples Republic of China Government Talent 1000 Plan in 2014. Bob is currently CTO of Contemporary Amperex Technology Company Limited in NingDe, Fujian Province, PRC. CATL specializes in clean technology lithium ion battery systems used in electric vehicles and high efficiency storage systems. He one of the favored speakers on the xEV and ESS conference programs. In professional organizations he has held the Chairmanship of SAE International Battery Standards Steering Committee for 8 years (with 22 Committees reporting to him) and is Chairman of NAATBatt International. He also serves on Senator Lugar’s Advisory Board for Renewable Energy at IUPUI, the Dean’s Executive Advisory Council at Ball State University and the National Fire Protection Agencies Board of Advisers. He holds a Master’s degree in Chemistry and has 40 years experience in battery technology. Bob was first ever front cover individual feature story for Batteries International and has feature articles on a regular basis. He serves on Board of Directors and Technology Advisory Boards for multiple companies. 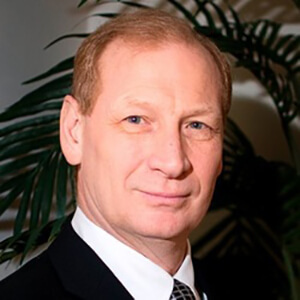 Board Member Mr. Jerold Zwas was the past Chief Financial Officer of Advanced Battery Concepts, LLC. Over the past decade, Mr. Zwas has participated with dozens of early-stage technology companies as advisor, investor, investment banker and entrepreneur. Most notably, he provided investment banking services and served as the interim Chief Financial Officer for a fast-growing technology client that grew 800% in two years and was subsequently sold to BAE Systems, Inc. Recently he focused his efforts on advisory activity in alternative energy and cleantech, although his broad experience includes automotive, real estate, technology and telecommunications companies. He was recruited by Morgan Stanley in New York City, where he underwent an intensive nine-month technology and telecommunications training program. He began his career as an investment banker with Ernst & Young, and then with Raymond James & Associates (f.k.a. Roney & Co). His investment banking experience included initial public offerings, mergers and acquisitions, raising private and public capital, and general financial consulting. With three partners, Mr. Zwas later formed Stockbridge Capital, a merchant/investment banking group. Mr. Zwas received his B.A. from the University of Michigan in 1988. He received his M.B.A. in Corporate Strategy and Finance from the University of Michigan, Ross School of Business. 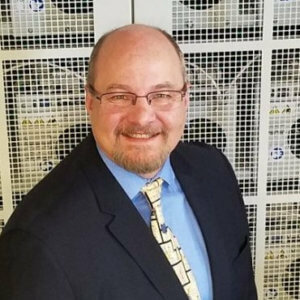 Technical Advisory Board Member Bob is an Energy Storage technology executive with experience in large corporations (ATL, CATL, Magna, Delphi, GM) and small entrepreneurial businesses (Tawas, Indy Power Systems, World Energy Labs). He recently received the prestigious China "Friendship Award"​ in 2015 and received the title "National Distinguished Expert"​ from the Peoples Republic of China Government Talent 1000 Plan in 2014. Bob is currently CTO of Contemporary Amperex Technology Company Limited in NingDe, Fujian Province, PRC. CATL specializes in clean technology lithium ion battery systems used in electric vehicles and high efficiency storage systems. He one of the favored speakers on the xEV and ESS conference programs. In professional organizations he has held the Chairmanship of SAE International Battery Standards Steering Committee for 8 years (with 22 Committees reporting to him) and is Chairman of NAATBatt International. He also serves on Senator Lugar’s Advisory Board for Renewable Energy at IUPUI, the Dean’s Executive Advisory Council at Ball State University and the National Fire Protection Agencies Board of Advisers. He holds a Master’s degree in Chemistry and has 40 years experience in battery technology. Bob was first ever front cover individual feature story for Batteries International and has feature articles on a regular basis. 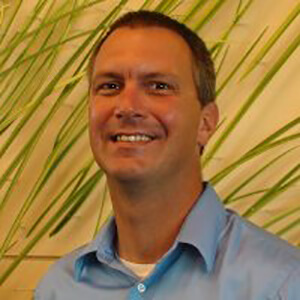 He serves on Board of Directors and Technology Advisory Boards for multiple companies. Technical Advisory Board Member Lori holds a degree in Mechanical Engineering from Kettering University. 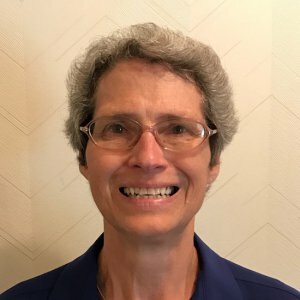 She was Plant Engineer and Product Engineer at General Motors before becoming Advance Vehicle Engineer specializing in EV/HEV/PHEV battery systems for 20 years. Following her time with GM Lori joined Magna Steyr as their Validation Engineer specializing in HEV Battery Packs. Here her responsibilites included Validation Test plan development for PHEV/HEV pack programs for OEM vehicle suppliers. 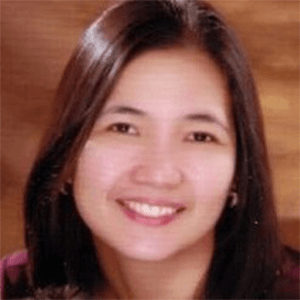 She also worked as a cell test technician as well as focused on development of Product Specification for clarification and application by Test, Quality, Manufacturing and Service. 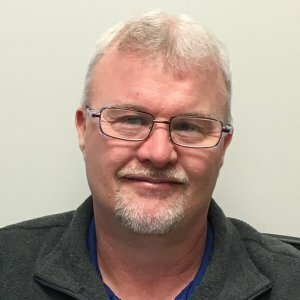 Technical Advisory Board Member Scott is a diversified business executive in advanced technology with established industry connections. He is experienced in energy storage and transfer for stationary motive and portable applications. Mr. Wilder is proficient at identifying, securing and developing advanced technology for new markets. He specializes in energy storage systems, automotive electronics, and global business development. 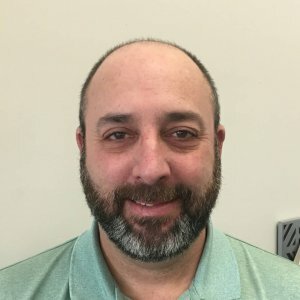 In addition to being on our Technical Advisory Board, Scott is the Senior Director of Technology at Jabil where he oversees technology development through effective management of internal and external relations. 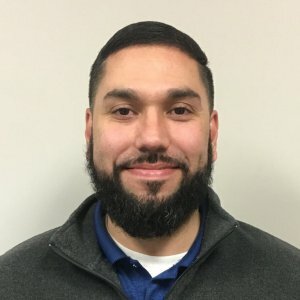 Prior to his current position he was a Chief Engineer at Ricardo where he exercised his skills in business development, technical oversight, and resource management for energy storage systems. 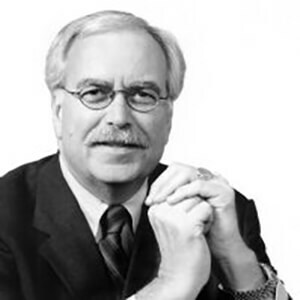 Technical Advisory Board Member Dr. Symanski recently retired from Johnson Controls after a prestigious and successful career. Having started with JCI in 1984 as a Senior Scientist, Dr. Symanski retired at the end of 2017 as the Director of Advanced Product Engineering. 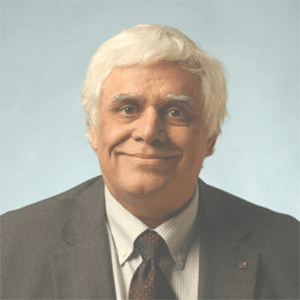 He worked on projects that included nickel-hydrogen battery design, lithium-ion polymer battery development, and other non-lead technologies, including ultracapacitors. Dr. Symanski also led the JCI team in the Li-Ion battery joint venture with Saft-Bordeaux and eventually helped work on various micro-hybrid applications. Technical Advisory Board Member Phil is an innovation and future trends expert with a proven track record of leading global organizations. 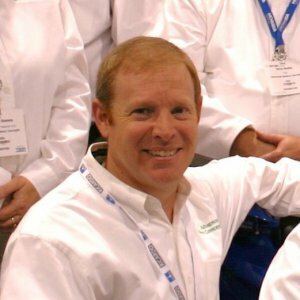 He has over 65 U.S patents and is responsible for many new, successful (high margin) products. Mott has an Ivy League and international MBA. Over the course of 20 years Phil worked in many positions at BorgWarner Inc. 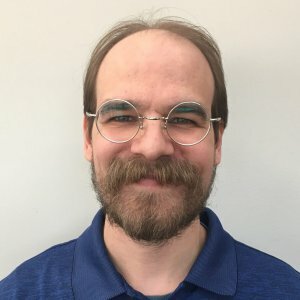 He started as Corporate Scientist where he integrated new technology into the current product lines and provided technical support for upper management. Phil then moved to Vice President of Advanced Engineering during which he led a global product development, analysis and testing team. As a Corporate Fellow, Phil developed a means to identify future trends and to identify the opportunities made possible by these trends. 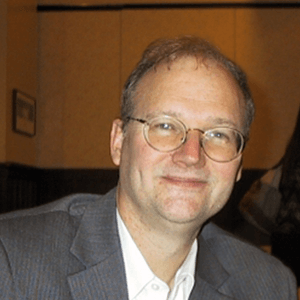 Lastly, at BorgWarner Inc., Phil was a Senior Technical Fellow and was responsible for defining, determining the significance, and identifying the opportunities made available through an in-depth understanding of future transportation trends. He currently is an Independent Consultant focusing on Automotive Propulsion with Propulsion Specialties. Technical Advisory Board Member Dr. Brost, a graduate of University of Victoria, has his PhD in Chemistry. Ron career in the battery industry started while he was at For Motor working with up to twelve engineers who were responsible for advanced batteries, fuel cells and hybrid battery development. After leaving Ford, Ron joined CODA Automotive with responsibilities around their Li-Ion battery production. Moving on from CODA, Ron was the CTO of ZAF Energy Systems, and was responsible for the development, commercialization and licensing of technically advanced lines of rechargeable zinc-air batteries. A stop over with Apple for a few years, Ron is now a Director with Stillwater Laboratories in Montana.